Price reduced to $325,000. Beautiful older building downtown Auburn consisting of two stories additional load rated second floor. Recent rubber roof and 3 phase 400V entrance. Building consists of over 36000sq ft down with an additional 18000 sq ft upstairs. Partially leased multi-use. 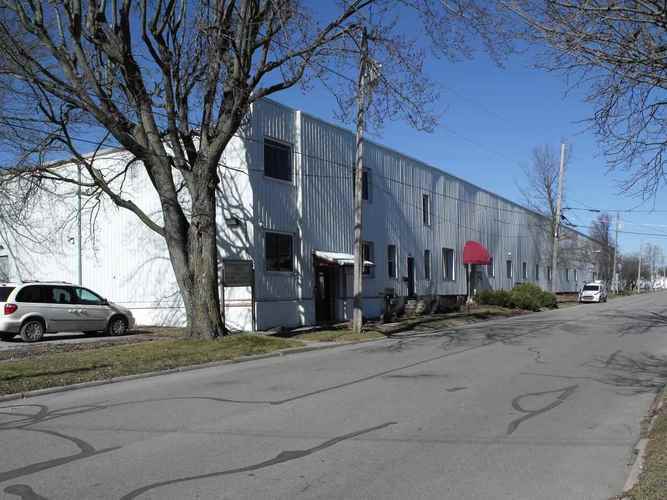 Great opportunity to obtain economical space. Current rental income is $48,000. per year with approx. 8,600 sq ft available plus the entire upstairs. Listing provided courtesy of Fred Beck & Associates LLC.